Food Protein Induced Enterocolitis Syndrome (FPIES) is a recognized rare diagnosis – globally. 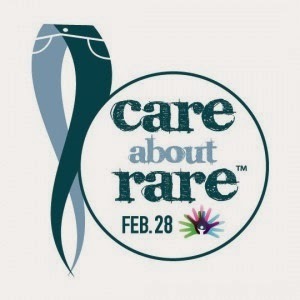 From Rare Diseases Day, “A rare disease is defined as rare in the USA when it affects fewer than 200,000 Americans at any given time, and rare in Europe when it affects fewer than 1 in 2000“. “Alone we are rare, together we are strong” speaks volumes for this rare allergy. As we look ahead to Food Allergy Awareness Week – a time of allergy communities, families living with allergies, and medical providers work together to bring increased awareness to food allergies, while raising awareness to this rare type of food allergy, we want to thank all of YOU for the success of awareness raised during Rare Diseases Day! “Join Together for Better Care” was the international theme for 2014 Rare Diseases Day. You shared how you care! The FPIES Community shared how they care, in our social media pages – these were compiled in a blog post. 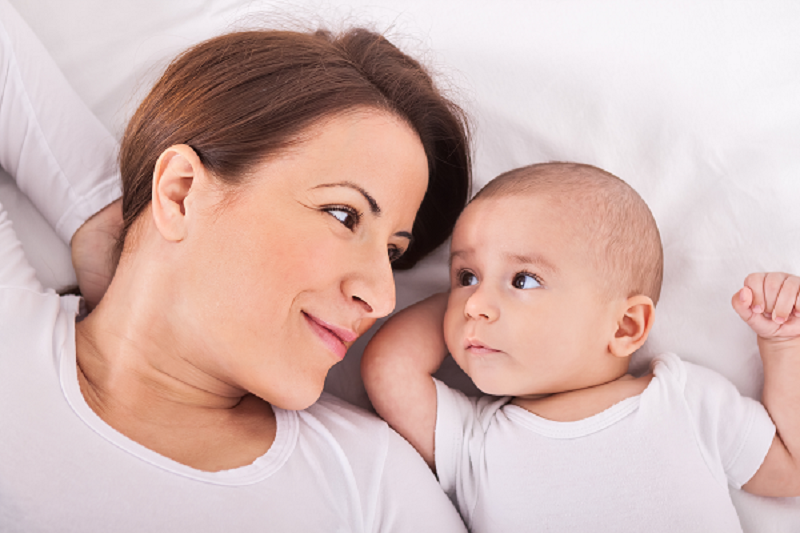 You read and shared “Caring for the Caregiver” by The FPIES Foundation guest blogger, Dr.Nichole Huff. You raised awareness in social media – changing profile pictures to honor the day with Rare Diseases Day USA handprints logo or I Love Someone RARE Global Genes customized logo, and sharing the Foundation Rare Diseases Day banner (pictured below), Twitter messages about honoring the day and sharing photos, several blog posts written and shared. The FPIES Foundation is honored to be listed among the rare diseases advocacy groups on the Friends of Rare Diseases Day page. Participation for rare diseases like FPIES during a Rare Diseases Day chat on Twitter “Conquering Rare Diseases”, a tweetchat with ABC News’ Dr.Richard Besserwith. Maureen Gantt, a parent of a child with FPIES even involved her entire class!, “…on this [RDD] day we researched what it means to have a rare disease, and wrote a paragraph about it, and then they each drew the hand logo on their poster. Then their job was to take their poster home and read their paragraph to their families! !” Thank you Maureen! The FPIES Foundation was honored with several Rare Diseases Day fundraisers for FPIES awareness with donations to benefit the mission of The FPIES Foundation. Thank you donors!! 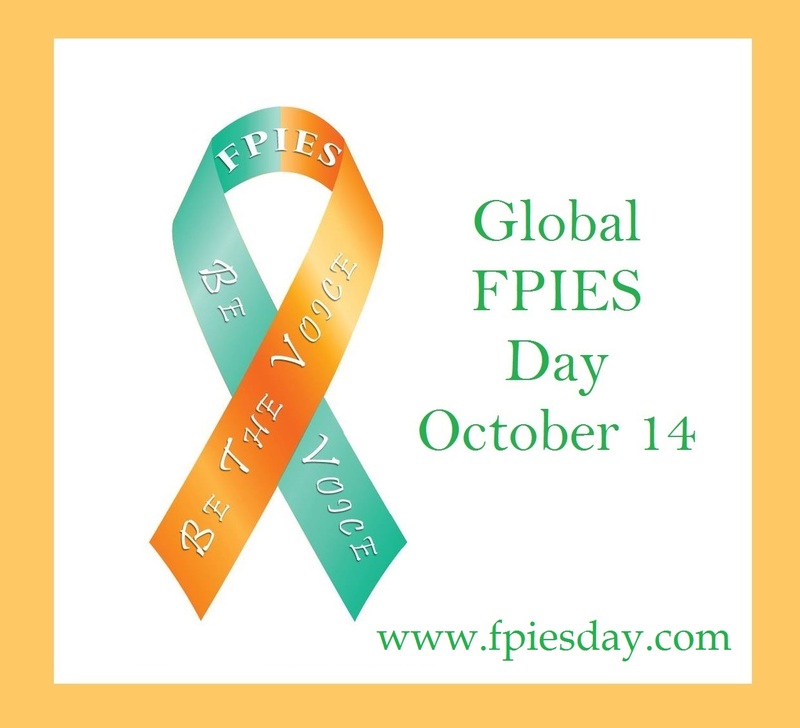 The FPIES Foundation is a partner organization with Rare Diseases Day and our events were listed on their events page, for increased awareness to this rare food allergy. 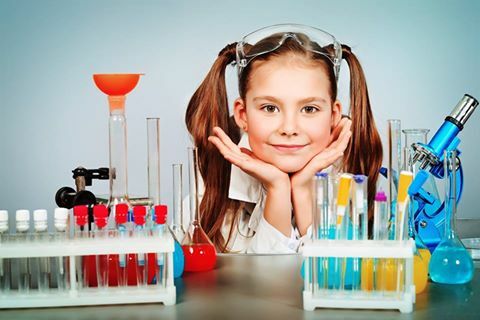 Through our Foundation Alliance with Global Genes, “Connect with The FPIES Foundation for Rare Diseases Day Events” was published on their website, bringing FPIES further global recognition. One of the biggest strengths of the FPIES community is the support and compassion shared by its members. 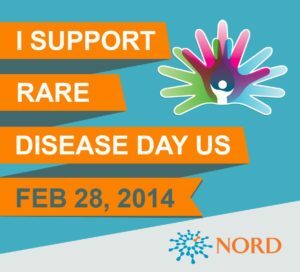 Your involvement in Rare Diseases Day once more upheld these values and our community’s dedication to one another. 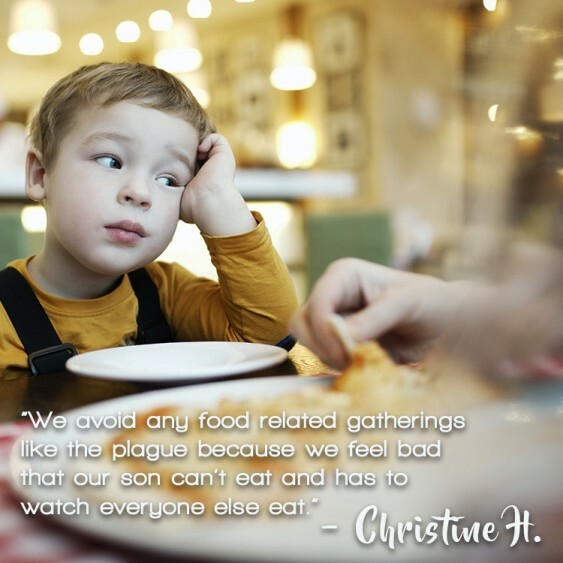 Truly, as we move ahead to Food Allergy Awareness Week in May, we will continue to be a community that is not only rare in diagnosis, but also rare in it’s profound advocacy, empathy and commitment to bettering the lives of those affected by FPIES, each and every day.